Bellfire wood fires offer large heat output and premium fire views. 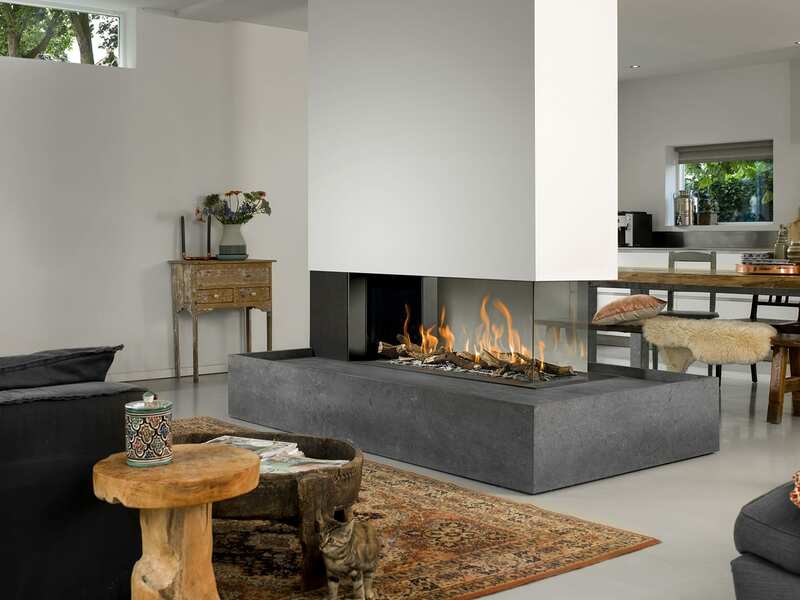 A huge range of gorgeous additional features are available as well as a huge range of frames on the majority of fireplaces. 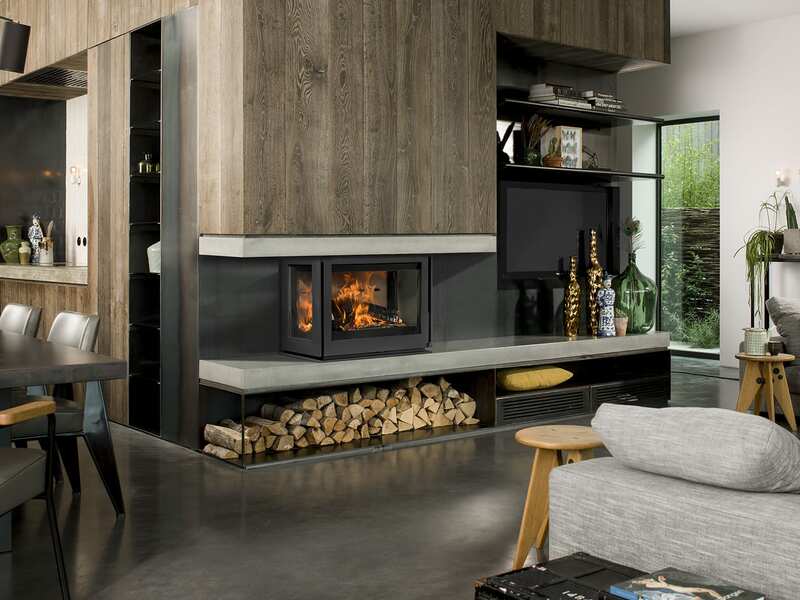 These highly efficient wood fireplaces offer the most beautfiul flame pattern, with the frame having a minimalist, sleek and modern look to them. The Unilux-6 270 is a three-sided wood fireplace offering gorgeous fire views at a high efficiency rate. An open and modern fireplace adding a stylish feature to any room, the three-sided wood fireplace is the perfect addition for anyone who wants a traditional fire with a modern look.